Valentino’s Restaurant is one of Hamilton’s original craft breweries offering craft beers brewed at our very own Westdale location since 2012, by brew master Devyn Prince-Reid. Our House Draught Beer, ‘HOUSE ALE’, which is always on tap boasts a clean, crisp, hoppy flavour, topped off with just a hint of refreshing grapefruit. This ale tastes great with any one of our classic pizzas, and some of our spicier dishes. We also carry our small batch seasonal draught beer, ‘Strange Brew’, which changes every few months and is sure to please. The Lemon Stout, German Pilsner, Blueberry Wheat, ‘Boreal’ Brown Ale and ‘Winter’s End’ Extra Pale Ale are some of the craft beers our brew master has perfected over the years. What’s the Strange Brew Now! 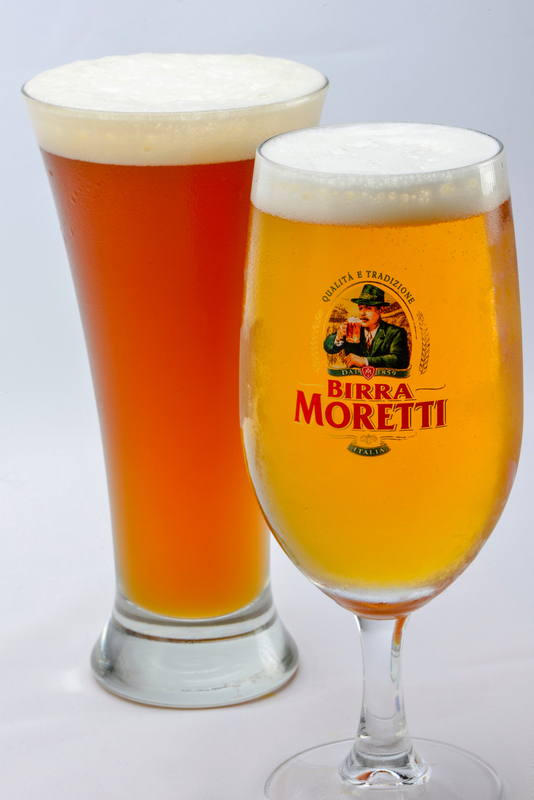 A classic German style beer with an Italian twist. Crisp and refreshing with a clean finish. 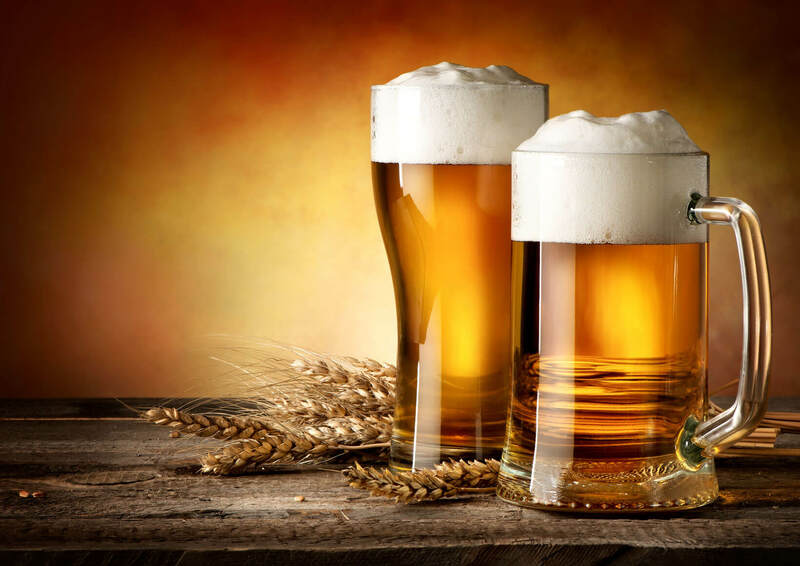 Our craft beer has been taste tested and enjoyed by many at Hamilton’s ‘I Heart Beer Festival’. Keep an eye out for limited edition drinks and seasonal draught beers on Facebook and Instagram.